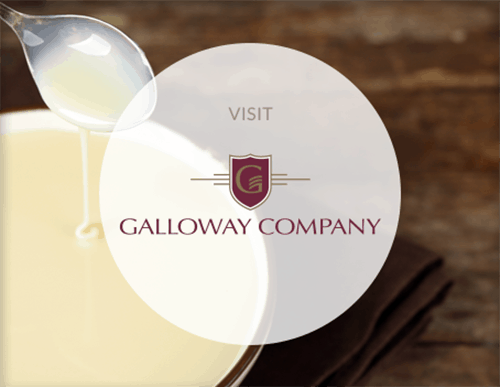 Employees of Galloway Company and its subsidiary, Classic Mix Partners, work in a fun, family-friendly atmosphere. Because we are family owned, it’s in our DNA to truly care for and provide a support system for our employees and their families. Employees are treated with the highest level of respect. When working with each other and with customers, team members’ decisions and actions are guided by the company’s five values—honesty, commitment, nimble, empowerment and pride. People who are looking to develop their skills—even skills that go beyond their job—will find exciting challenges at Galloway Company. Because we are privately-held with a close-knit family environment, employees are offered opportunities to collaborate with diverse teams on special projects that benefit the company and the community. Some employees have said they didn’t know what they were capable of until they tackled these special projects! Employees also take great pride in what they do and have a strong work ethic. When employees make decisions, they ask themselves: “What would I do if this were my company?” This question leads employees to do the right thing for the company, each other and, most importantly, the customer. Our employees are good communicators and inquisitive. They ask questions, take initiative to learn and sometimes step outside their comfort zone to get the job done. Galloway Company takes a whole wellness perspective to employee health. 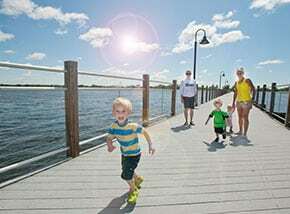 Thanks to the family-friendly atmosphere, employees have a built-in support system at work. Team member families are invited to join fun events, such as parties and picnics, as well as an annual health and safety fair. The safety fair is just one of many health and wellness benefits employees enjoy at Galloway Company. Galloway Company is a designated Gold Level “Well Workplace” in the Fox Cities. Employees have access to an on-site clinic and numerous wellness programs, and are offered an empowered health plan. Employees’ contributions to the plan premium is reduced if they follow a healthy lifestyle. Education is also important to Galloway Company. Employees are offered tuition reimbursement. They also are encouraged to share their knowledge with and mentor youth. We participate in Take Your Child to Work Day, and employees are given opportunities to work with local school systems in an effort to help children and teachers understand the skills needed to succeed in the workforce. 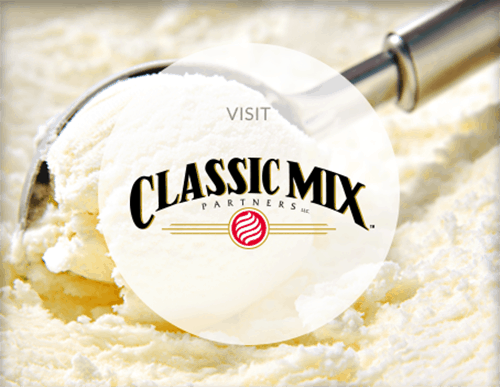 If life at Galloway Company and Classic Mix Partners sounds like a good fit, we’d like to hear from you! 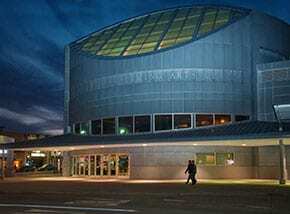 Visit our Employment Opportunities for current openings and to complete an application.